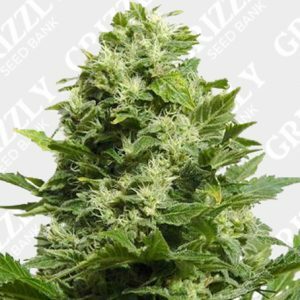 Big Buddha Seeds is a legendary seed breeder, not just because he looks a lot like Buddha, but because he produces some of the finest seed strains on the planet. 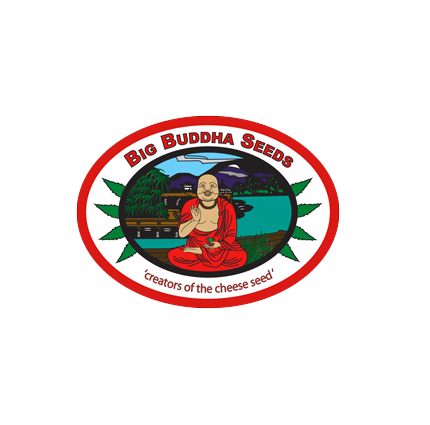 Based in the UK with a distributions worldwide, the Buddha has developed an astonishing range of seeds, has won a number of Cannabis Cups and is world renowned for the original creator of the now globally coveted Cheese strain. Mmmmm cheesy!. Yet another great breeder in the industry.